engaging and customized mobile app experiences. 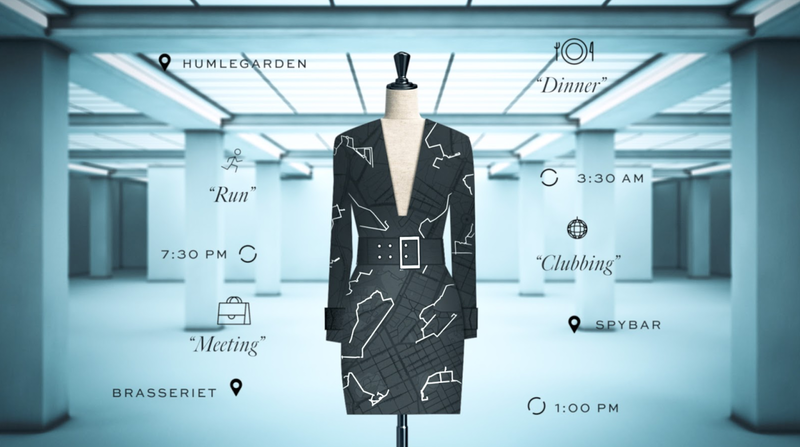 Dress,’ a personalized dress designed entirely based on a user’s context signals. design for the user to purchase. app before the public release.